LearnDash is one of the most popular online course selling plugin for WordPress. 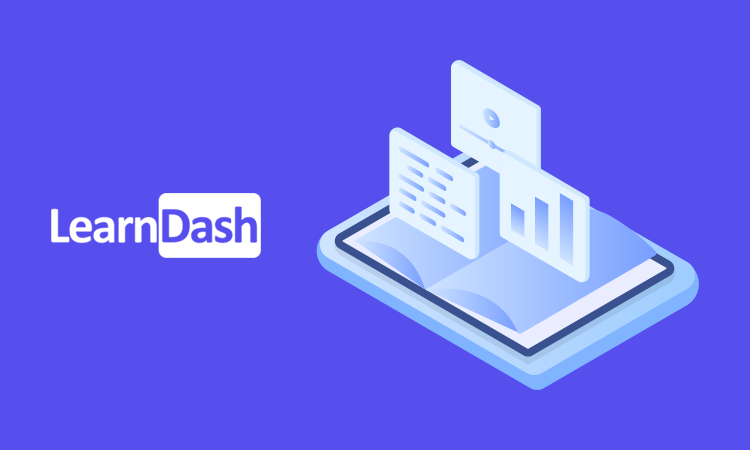 If you are using LearnDash and would like to create a beautiful and robust registration page for then LearnDash addon for User Registation is the solution for you. 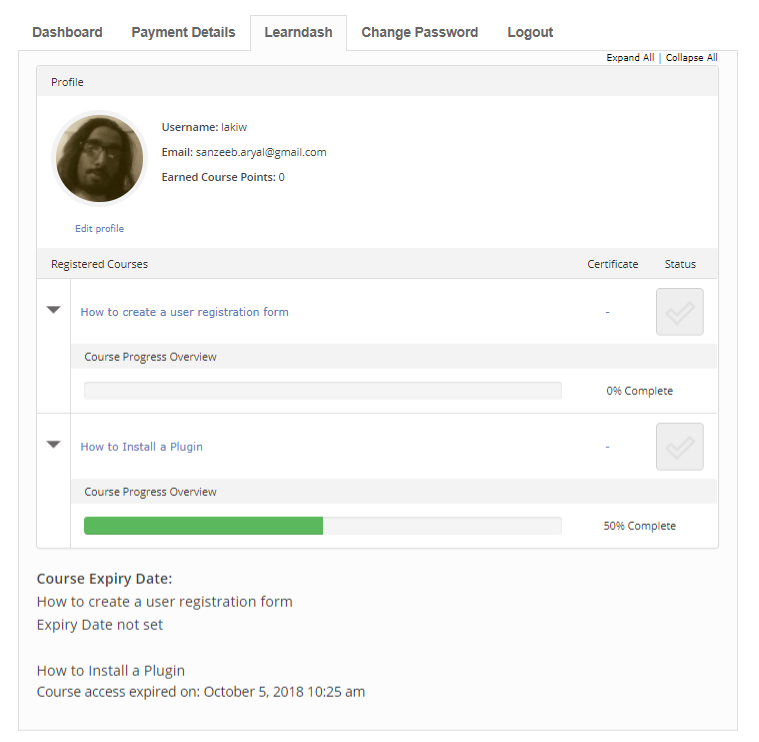 LearnDash addon for user registration allows you to view user’s registered learndash courses your user registration account page, automically enroll users to specified learndash courses on registration and more.